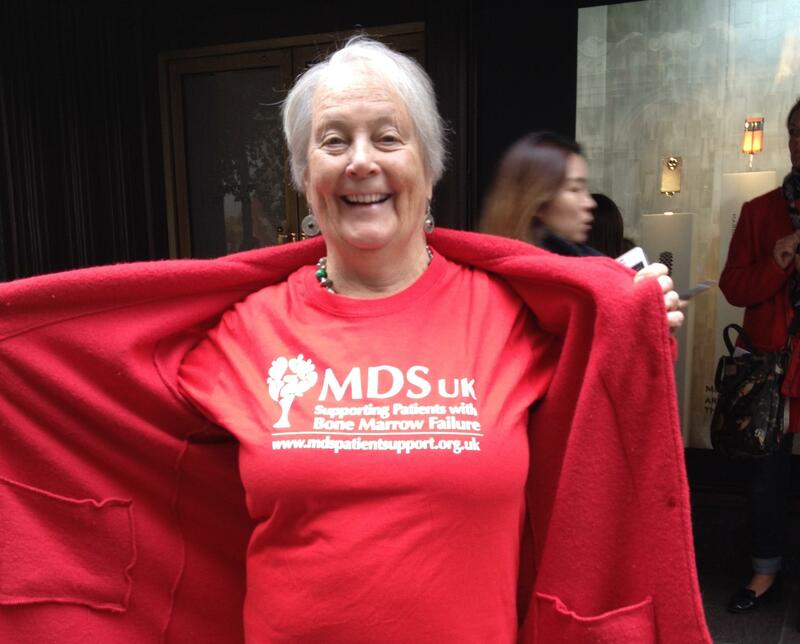 MDS World Awareness Day: HERE TO HELP! 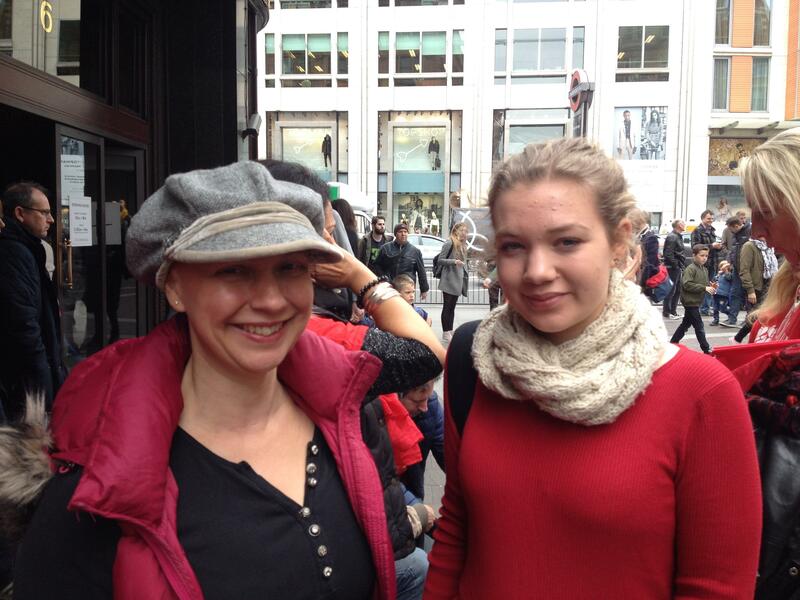 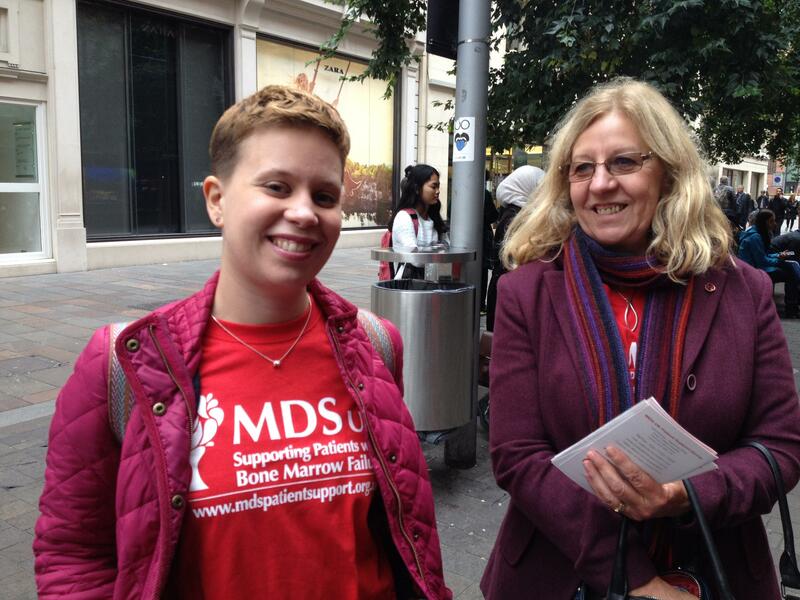 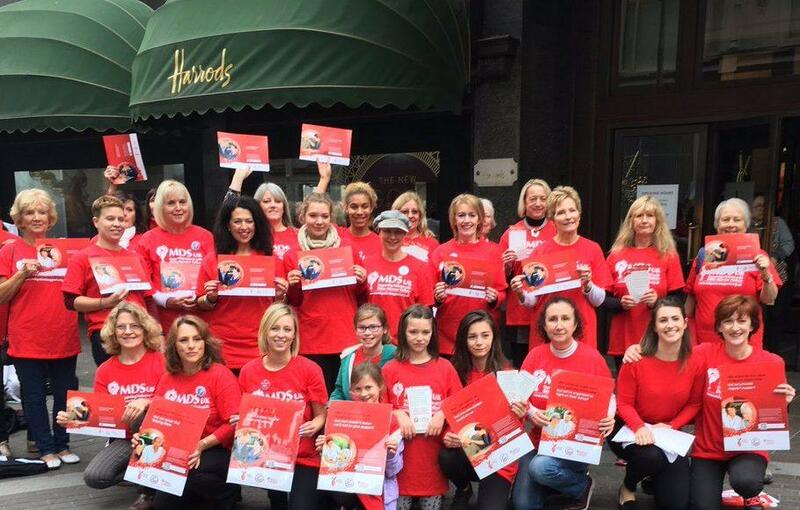 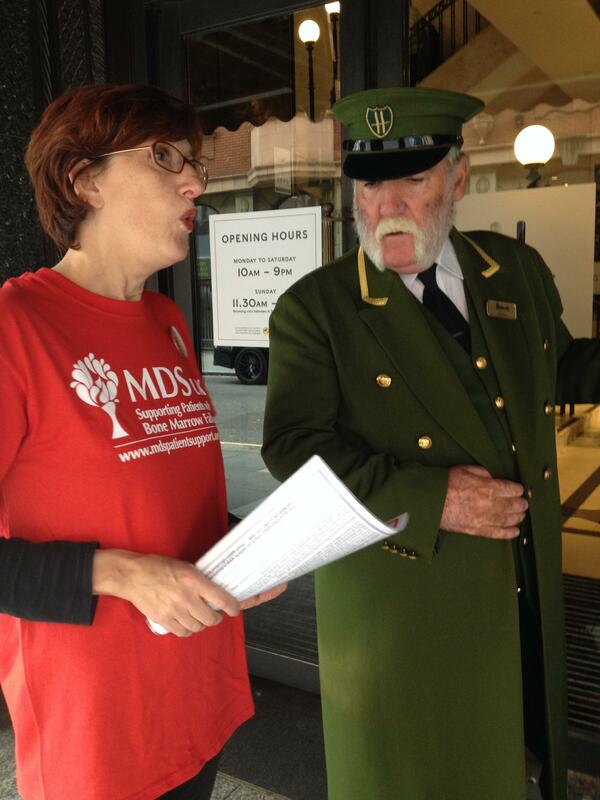 MDS UK and MDS patient groups all over the world mark the 25th October as MDS World Awareness Day. 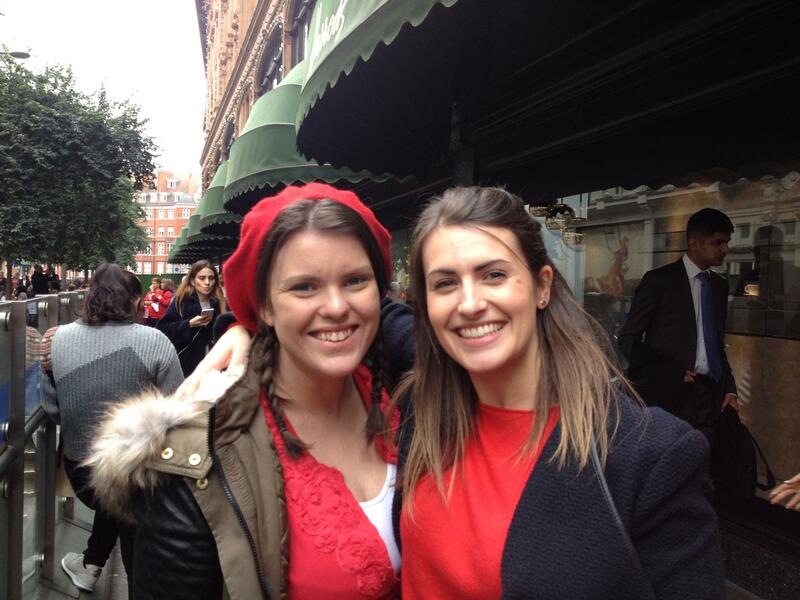 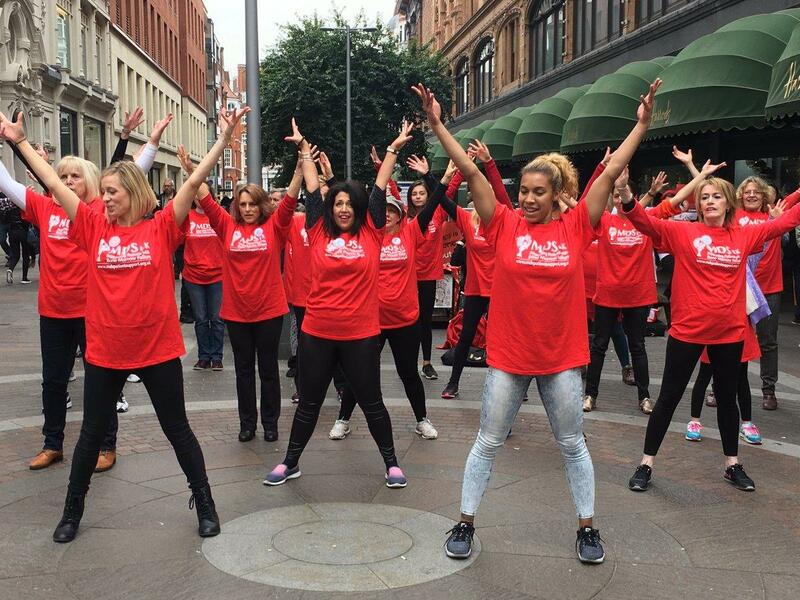 A happy bunch gathered around Harrods and danced to the song I am what I am by Gloria Gaynor. 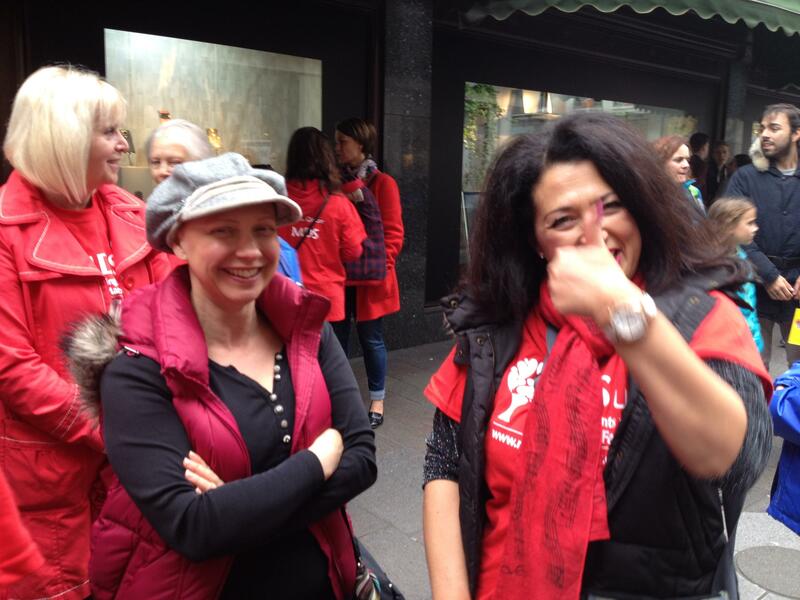 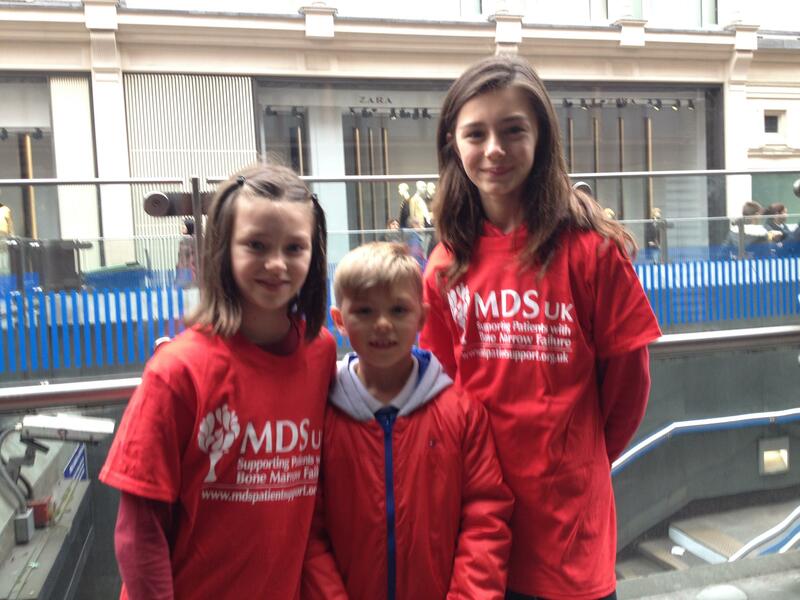 We wore our MDS t-shirts with pride and raised awareness of MDS!